The Aventino neighborhood is enchanting with its truly incredible surroundings. 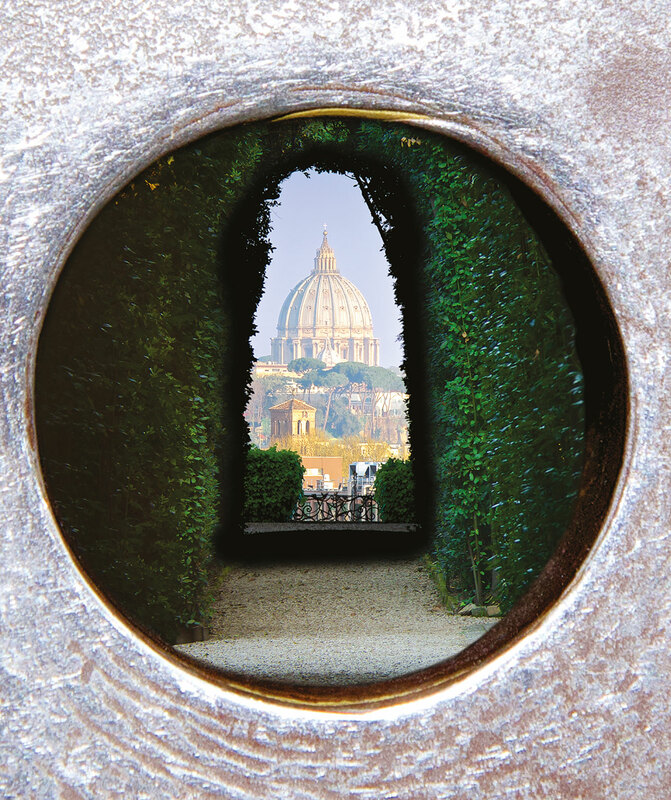 While the pleasant breeze caresses your face, you’ll be able to take in some spectacular sights, like the dome of St Peter’s seen in the distance through a key hole in a large bronze door. Or reaching into the nearby Mouth of Truth, you literally place your hand on centuries of history. Monuments and masterpieces across the ages converse in harmony with the vibe that is the Eternal City itself. 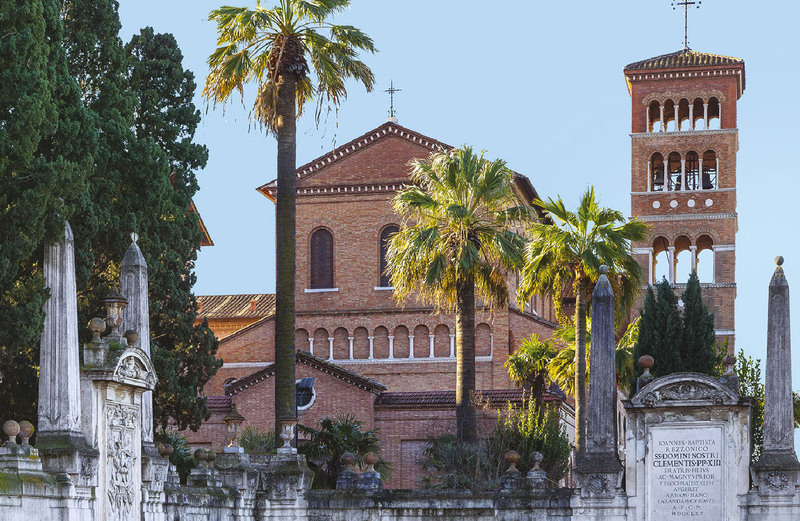 Discover on the map all the shops and businesses that are part of the "Amici di Domus Aventino" network. For a pleasant discovery of the neighborhood. You will be able to recognize them from the adhesive they expose on the window.